With mortgage rates remarkably low these days, small business owners are often tempted to use the equity in their homes for purposes of financing their businesses. 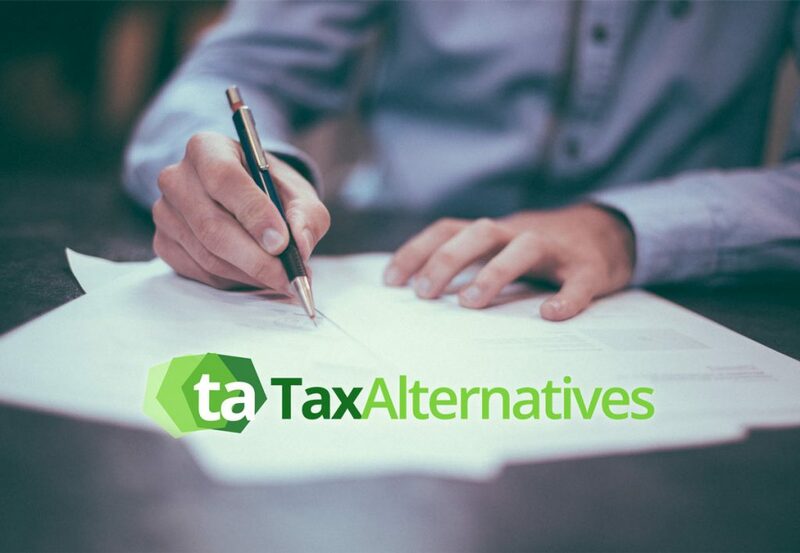 However, the folks here at Tax Alternatives are committed to educating our clients on the serious tax ramifications that come into play when tapping into your home equity. Our top-rated Brentwood tax services are among the best in all the region. With a commitment and dedication to our clients, we are on hand to advise you on the appropriate loan structure for the debt you are attempting to secure with your home. More often than not the interest on debt that is used to acquire and operate a small business is deductible against that very business. However, in some cases, a loan structure may be only partially deductible or even nondeductible altogether. When considering the use of equity debt that is secured by your primary residence our Brentwood tax specialists will walk you through your options and assist you with your decision making. There is much that needs to be addressed whether taking the standard tax deduction or itemizing your deductions. In addition, there is a ‘special tax election’ that allows taxpayers to treat a specified home loan as a loan not secured by a home. 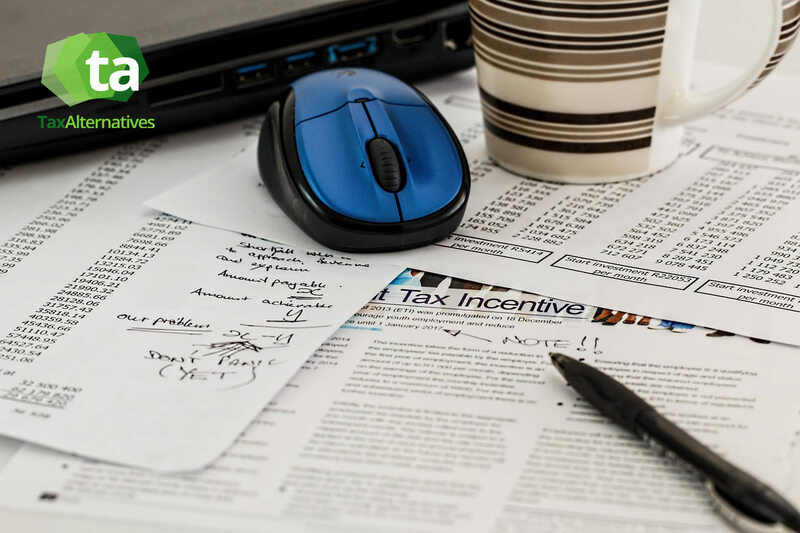 Tax decisions can be quite confusing and challenging, but not when you rely upon our highly skilled and trained tax specialists. Here at Tax Alternatives you are our #1 priority which is why we are steadfast in our efforts to educate you on the use of home equity loans and the complexity of this small business loan option. Nobody knows better than us how complex tax issues and decisions can be which is why we are committed to providing our valued clients with all the knowledge and insight needed for their decision-making process. Open five days a week, Monday through Friday, from 8:30 am to 4:30 pm our Brentwood tax specialists stand ready to serve you. Our professionals are dedicated to the well-being and overall satisfaction of all our clients and strive to deliver superior products and services that will simply not be matched by any of our competitors. Having earned ourselves the title of your go to company in Brentwood for all your tax, payroll, bookkeeping and other small business financial needs, we are steadfast in our efforts to maintain that very title and enhance our overall presence in both the marketplace and industry. If you are thinking about a home equity loan to finance your small business, then surely you have come to the right place. Our Christian based family owned company is on hand to answer all your questions, address all your concerns and offer you the guidance and direction needed to accomplish your task at hand. Give a shout out to our team today at (615) 742-1099. We look forward to serving you with all your small business and tax needs season after season, year after year. Don’t delay. Contact our team today! !